If you have trouble finding the correct alignment and set-up with your putter, then Odyssey’s new Red Ball putter could be just the ticket. 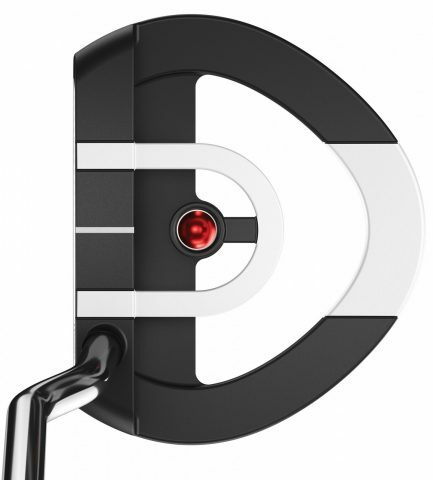 It’s a face-balanced mallet that features the brand’s Versa white-black-white head design and an innovative red dot alignment aid. Looking down at address, if the red dot is high in the scope, your eyes are too far outside the ball; if it the dot is low, your eyes are too far inside the line; while if it is too far left or too far right, your eyes are too far in front or behind. 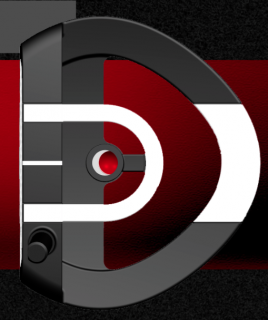 Get the dot bang in the middle of the sight, and you’re good to go. The mallet design sees weight taken out of the centre of the head and redistributed into the perimeter to significantly increase stability for more consistent ball speeds and directional control. Boasting a White Hot insert for responsive feel and feedback, it is available in right and left-handed models, and comes with a DFX grip and shaft length options of 33, 34 and 35 inches. 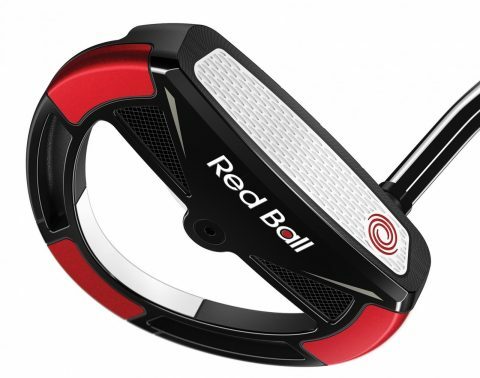 The Odyssey Red Ball putter has an RRP of £169. 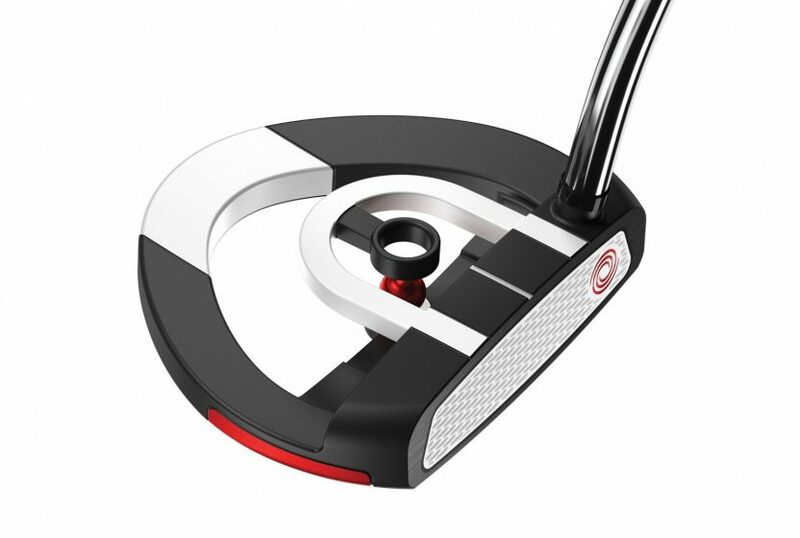 For more details, visit www.odysseygolf.com.